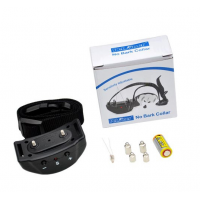 Static Bark Control Collar. 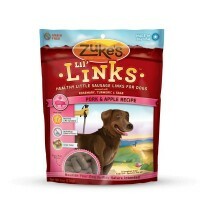 Safe and effective to control unwanted barking. 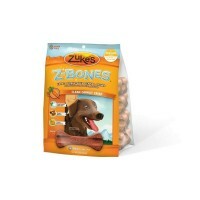 Easy to use 100% safe ..
Fight doggie breath the natural way and give him something to wag about. Our potato-based chews main.. Reward a job well done with tasty Lil..